enchanted. . HD Wallpaper and background images in the Riselle(Robert/Giselle) enchanted club tagged: giselle romance comedy robert amy adams patrick dempsey 2007 walt disney. 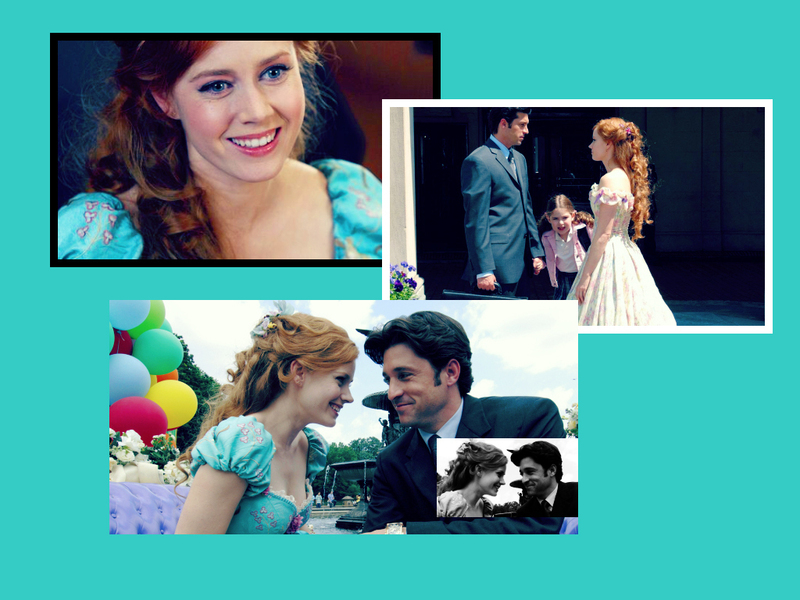 This Riselle(Robert/Giselle) enchanted wallpaper might contain pengiring pengantin, pengiring kehormatan, pendamping, potret, headshot, and closeup.